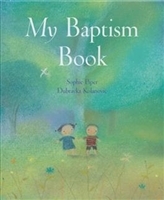 Baptism books and Bibles make wonderful Baptism gifts. 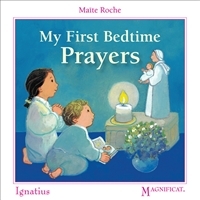 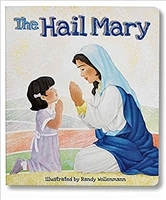 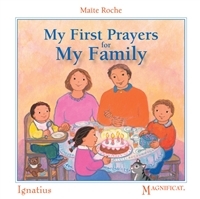 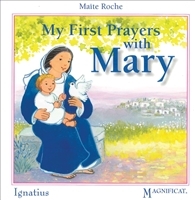 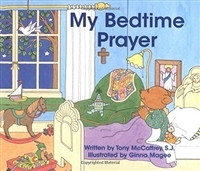 Books and Bibles are a great way to start catechesis as you begin raising your child in the Catholic faith. 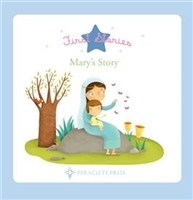 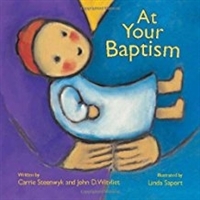 You will find a terrific variety of books about baptism for parents, Godparents Grandparents and friends. 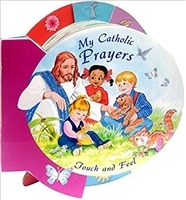 Also look at the variety of Baptism gifts that we have through this category to celebrate the beautiful sacrament of Baptism.